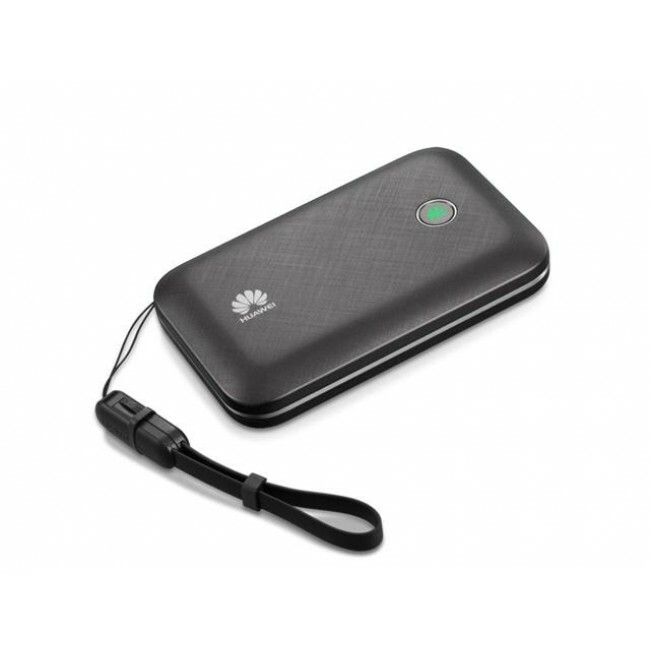 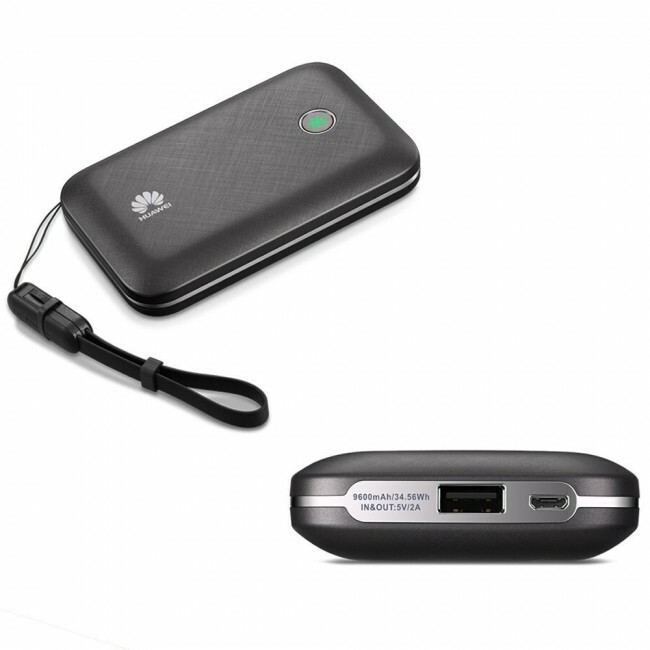 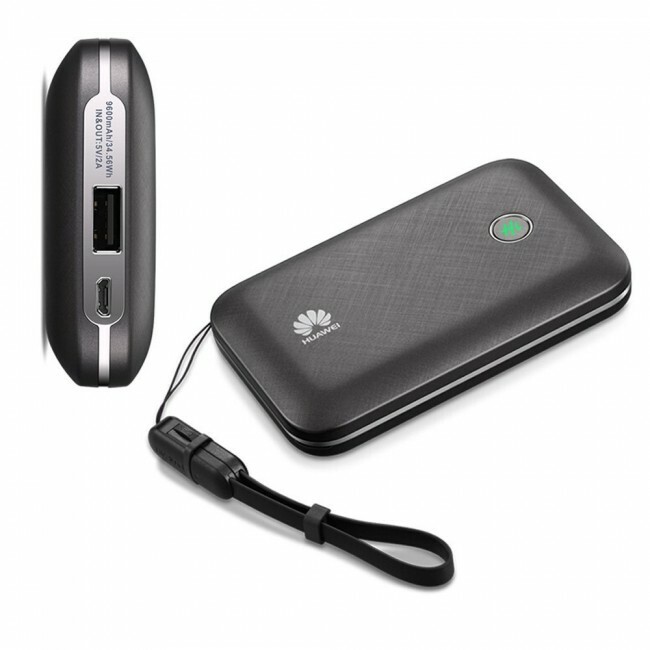 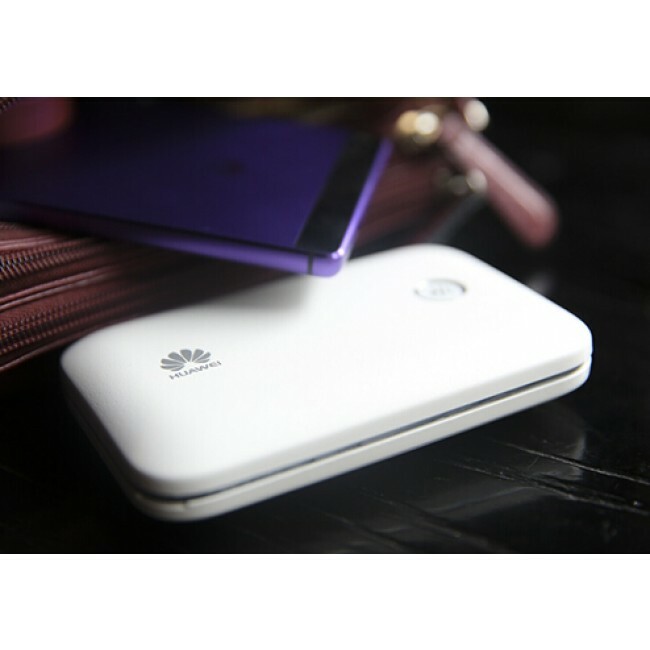 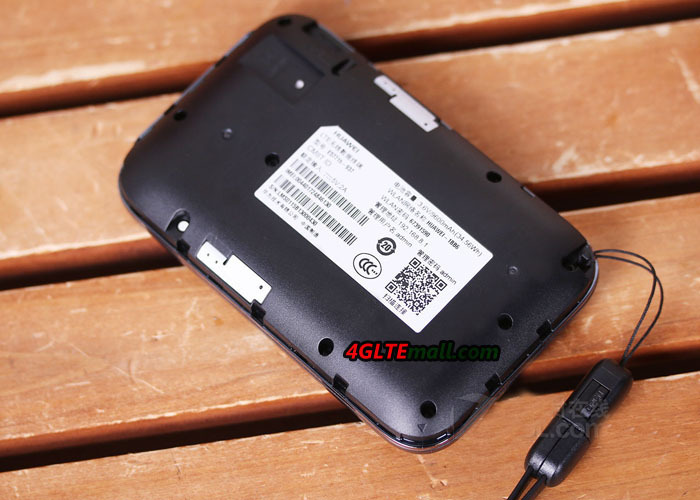 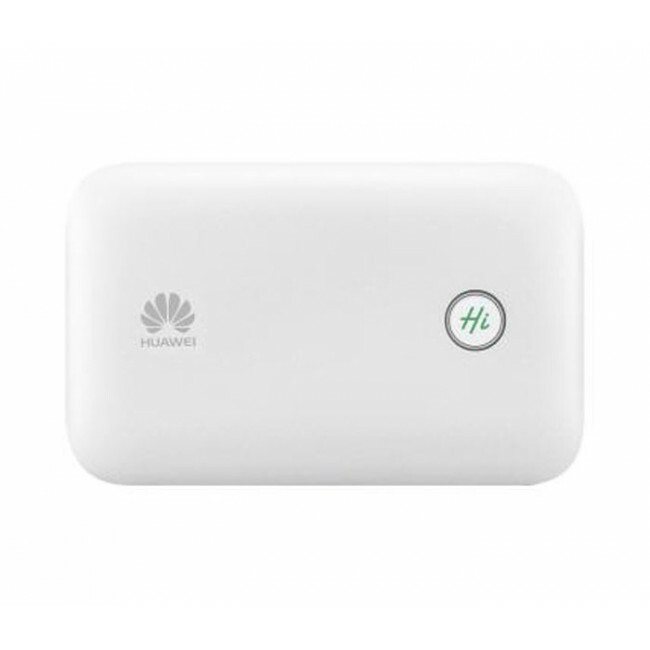 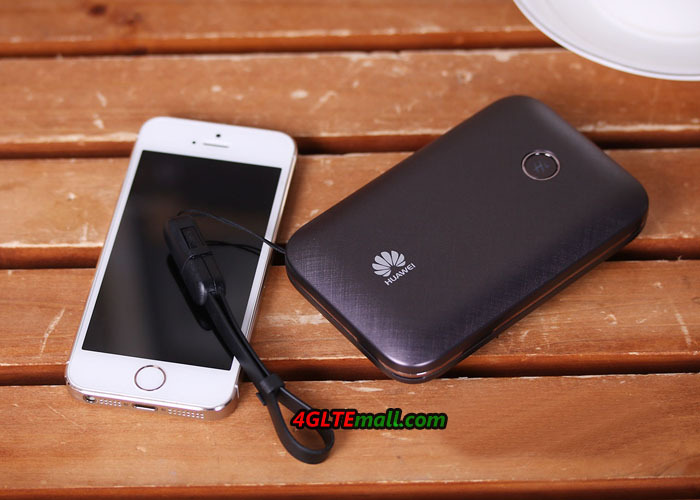 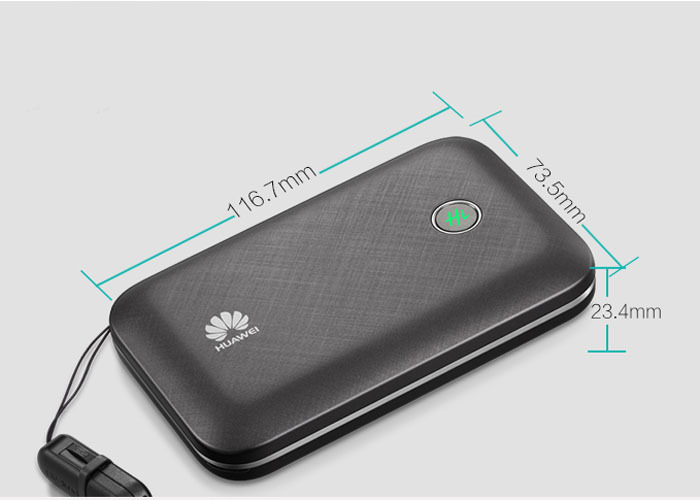 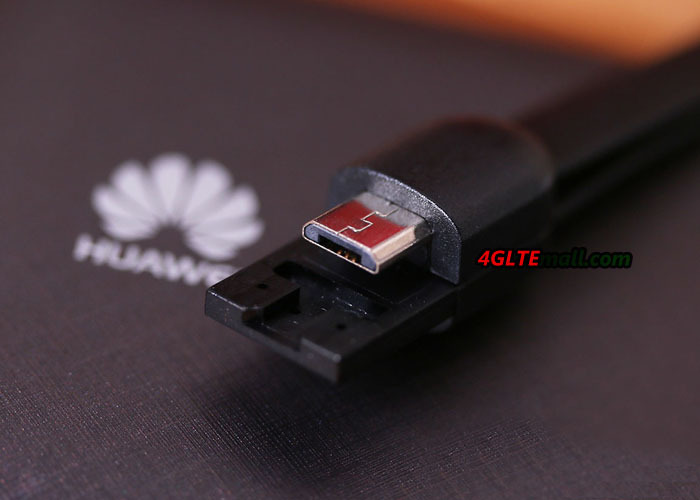 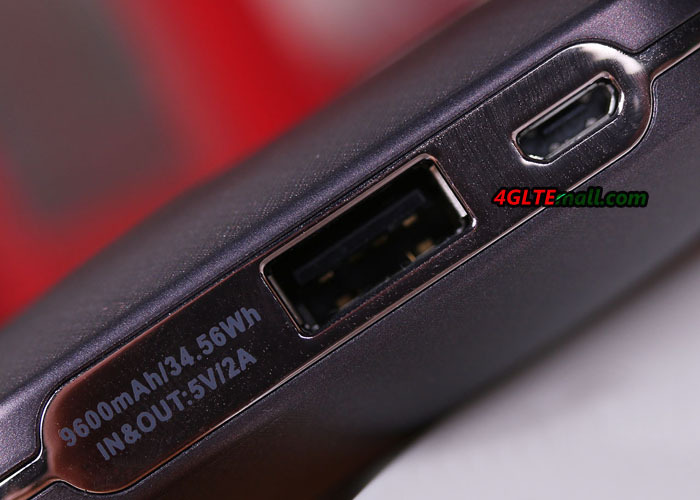 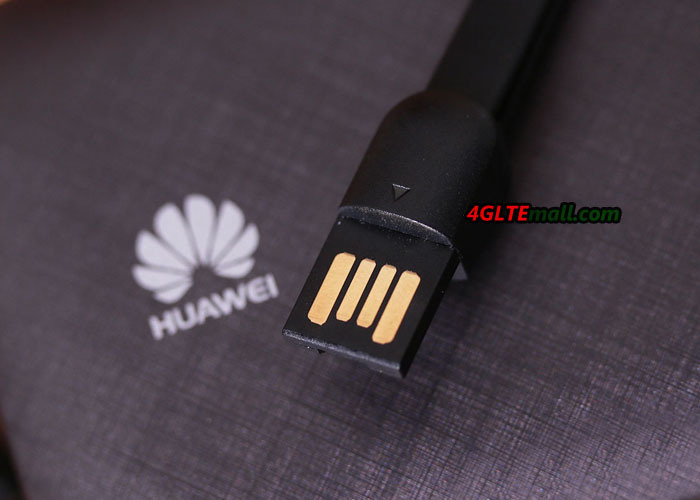 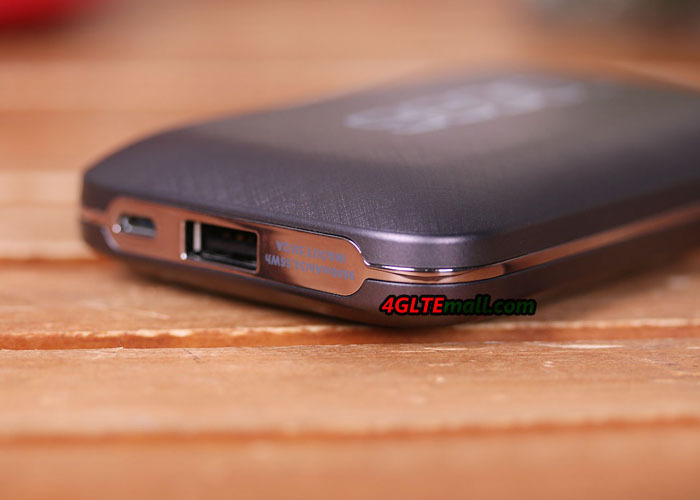 Huawei E5771 is a new 4G mobile hotspot which could achieve high speed 4G connection. 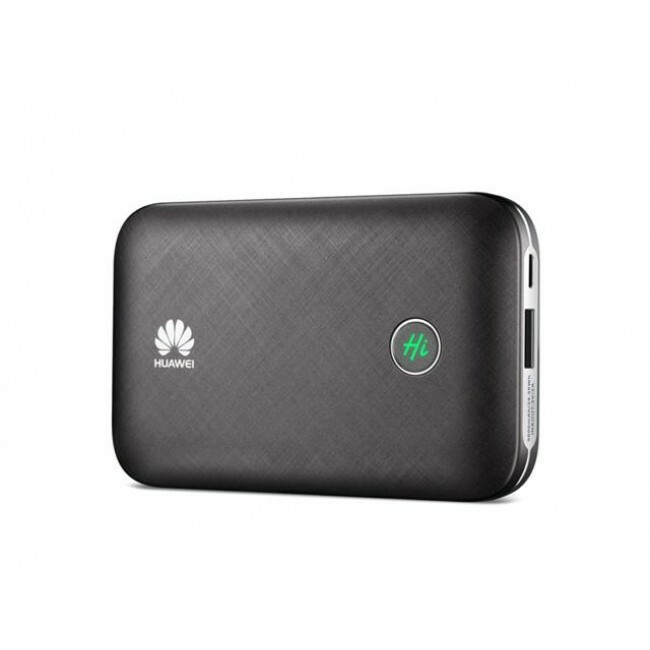 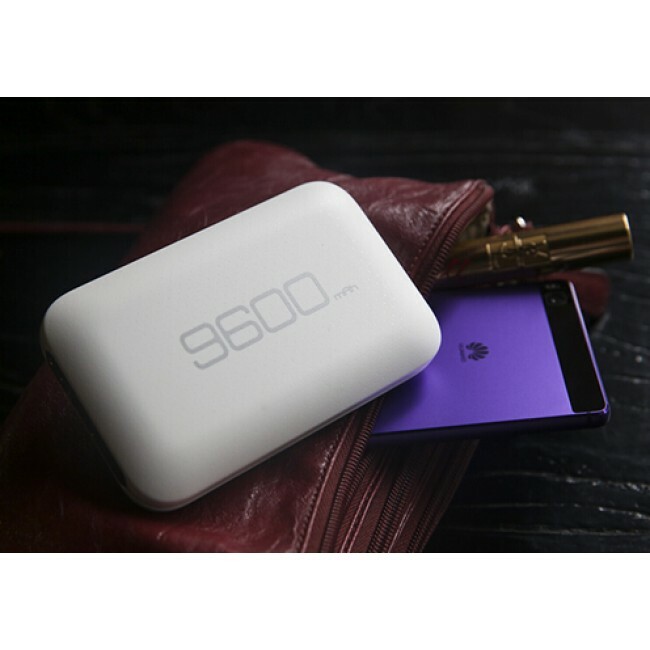 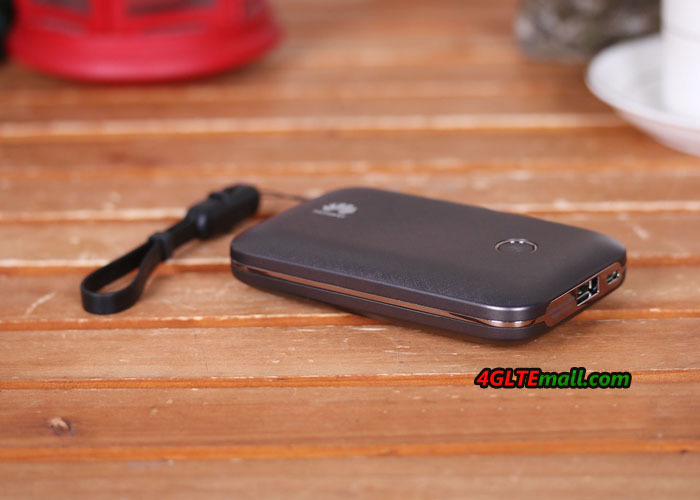 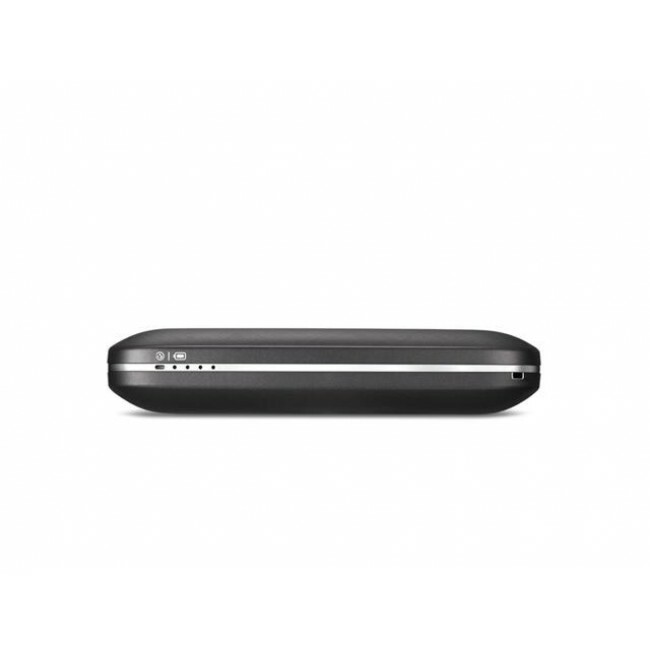 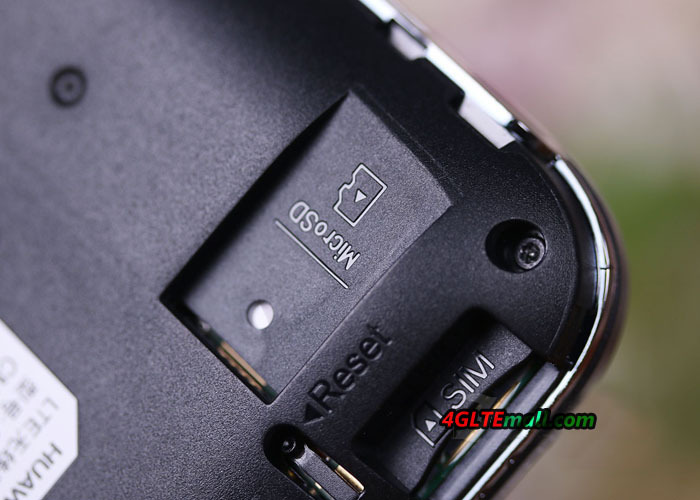 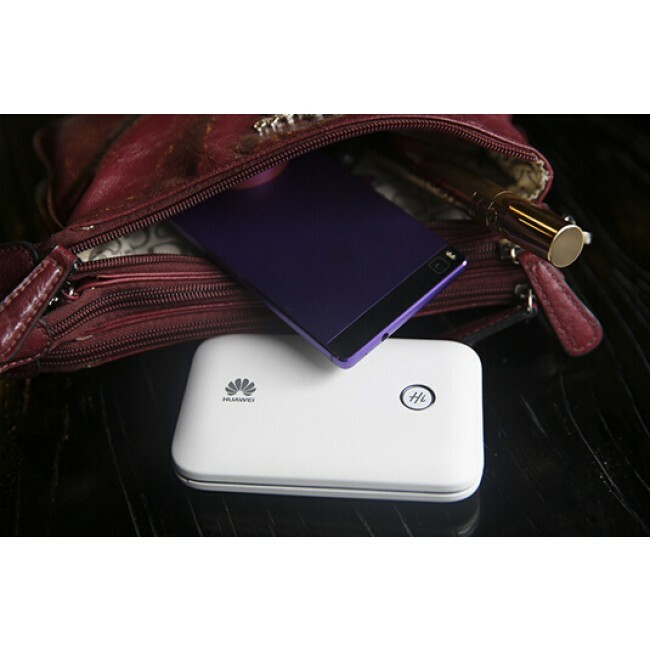 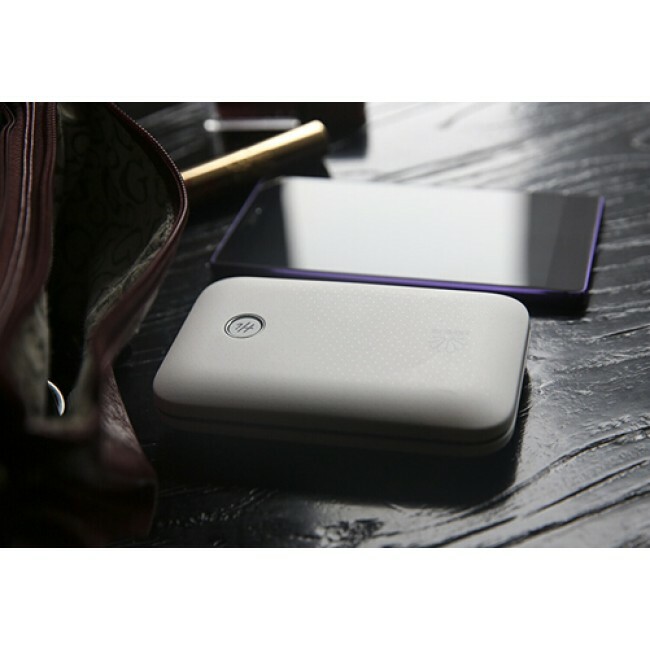 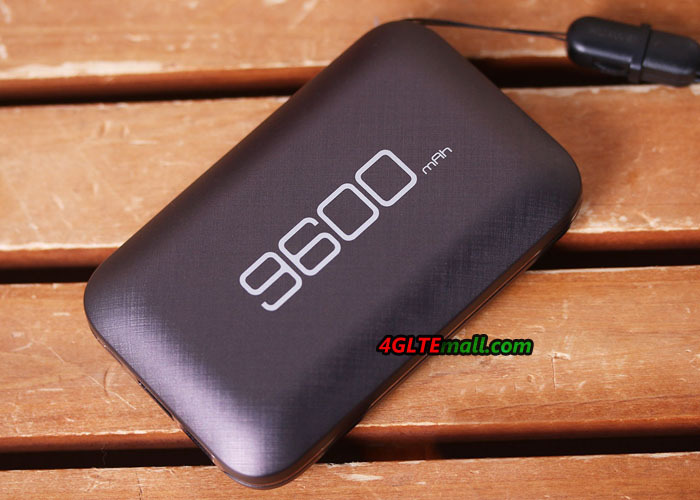 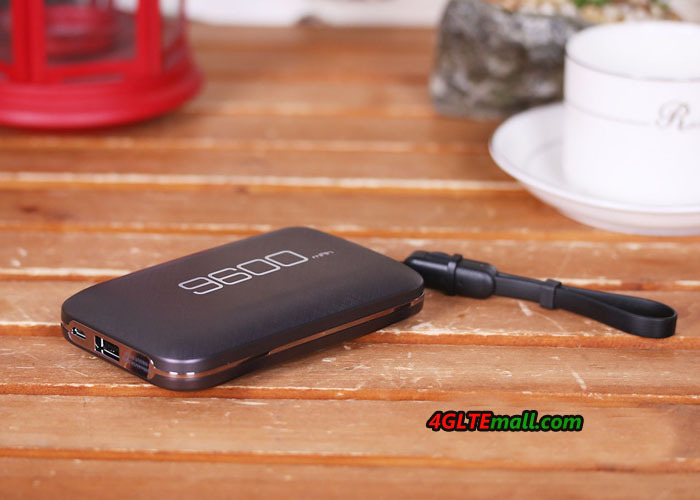 The E5771 LTE MiFi is upgraded from huawei E5730 3G hotspot, they have the similar function to work as a mobile power bank. 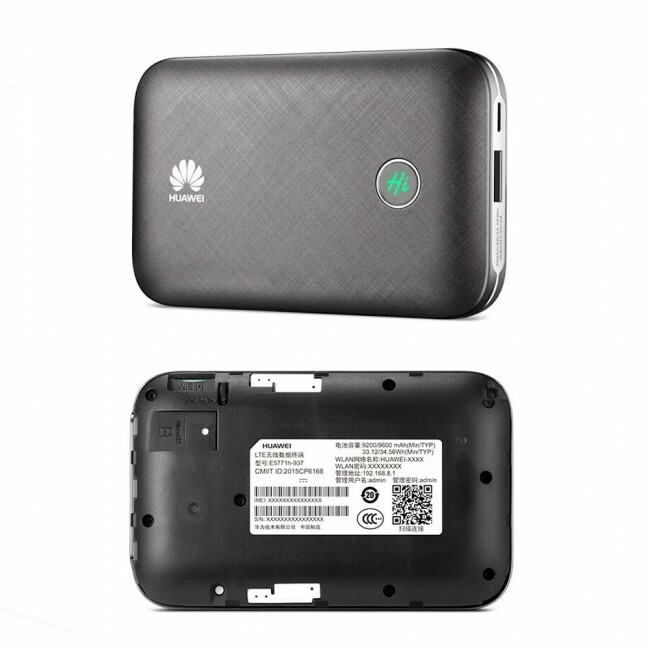 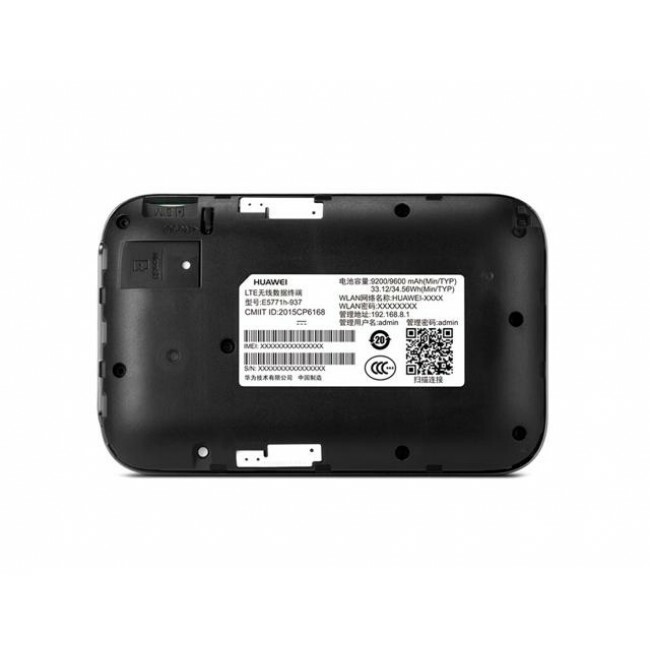 Here now there are many sub-models for Huawei E5771, such as Huawei E5771s-852, E5771h-937, E5771s-856 etc..Huawei E5771 has the power capacity of 9600mAh, which can make E5771 keep working for around 38 hours. 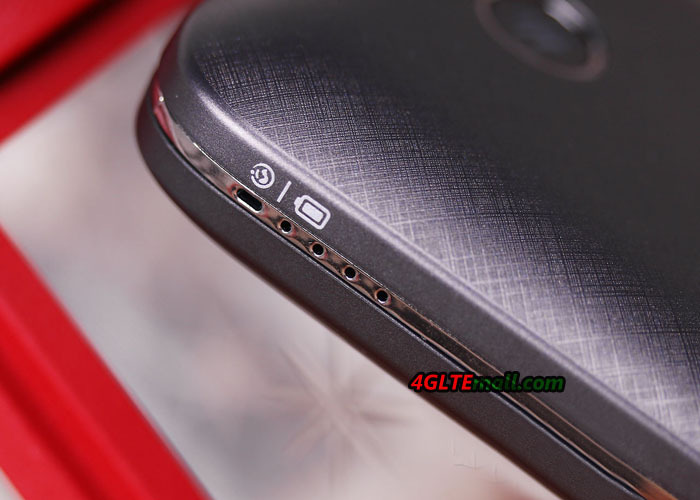 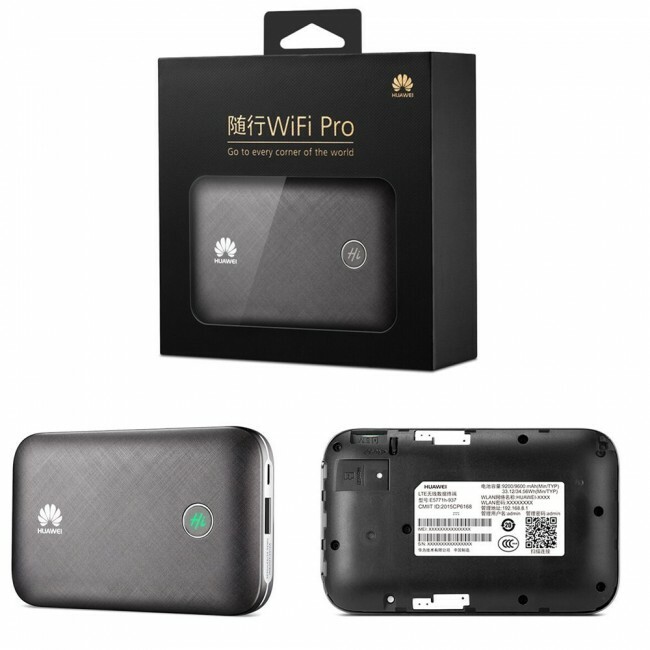 It can also charge other wireless terminals such as mobile phones, tablets, Pads etc..There is another model Huawei E5770 mobile WiFi Pro which has this feature. 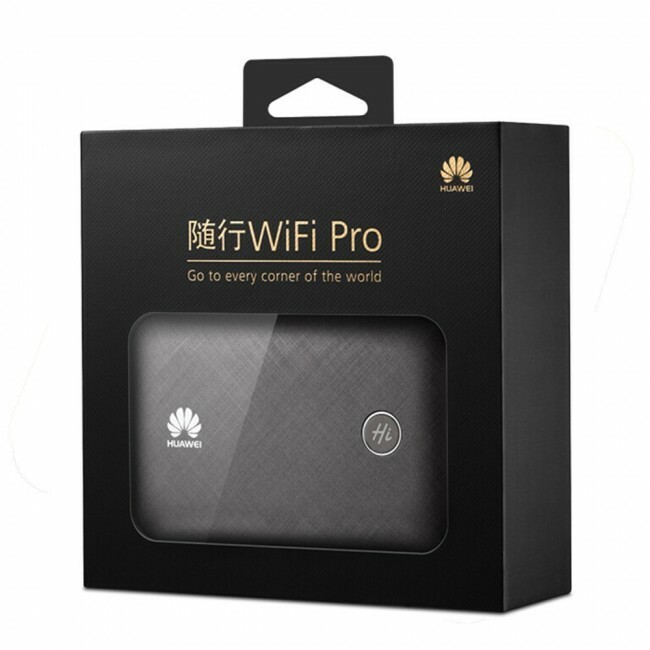 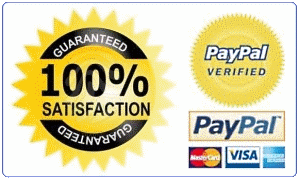 So far only tested it in Iceland but it worked very well without any issues. Battery life was excellent - used it the whole day every day and sometimes it still had like 80% at the end of the day.